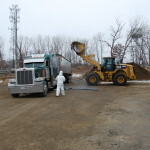 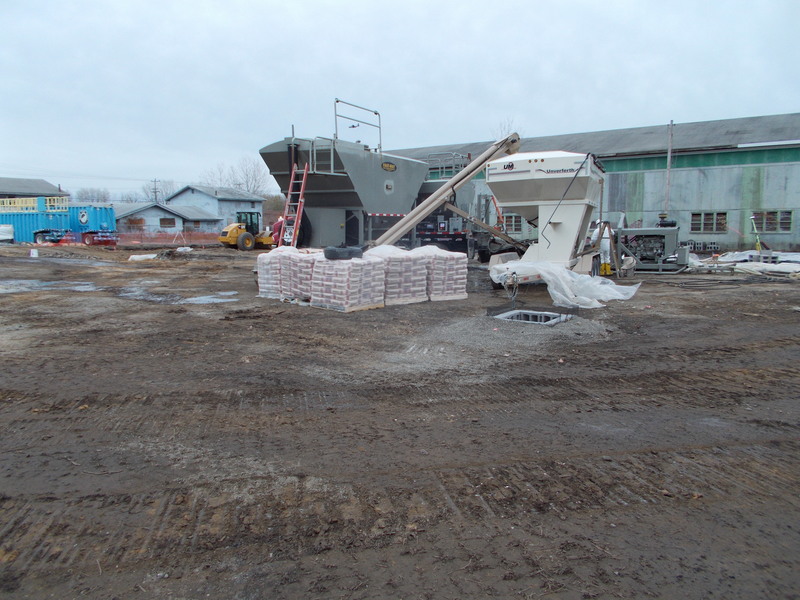 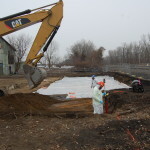 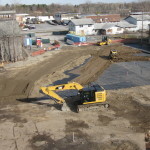 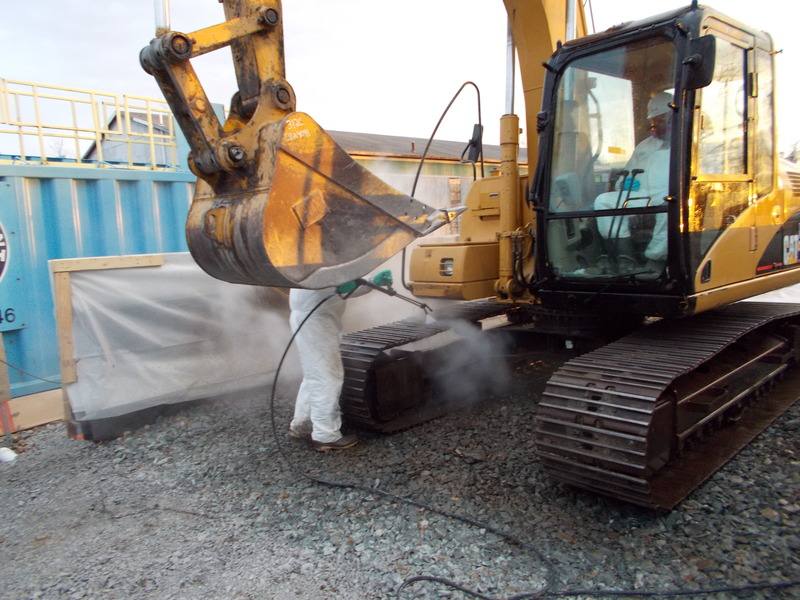 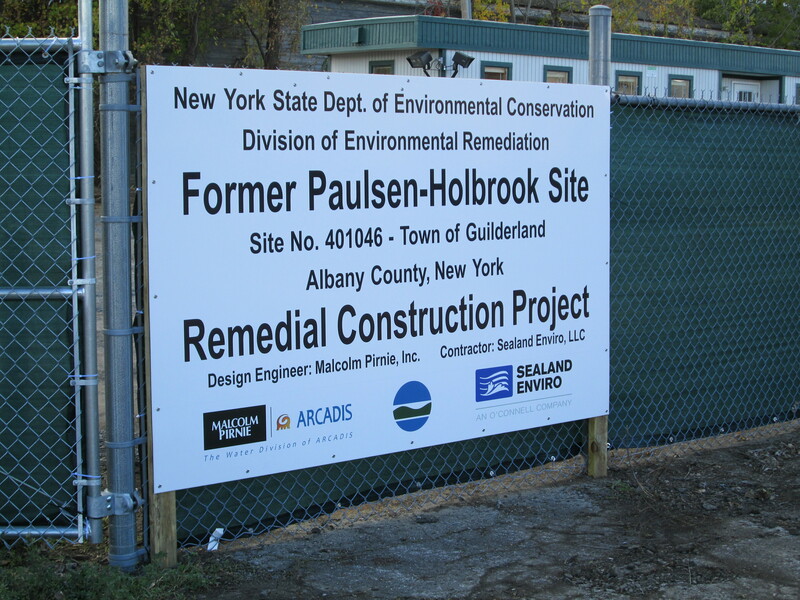 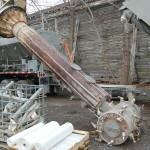 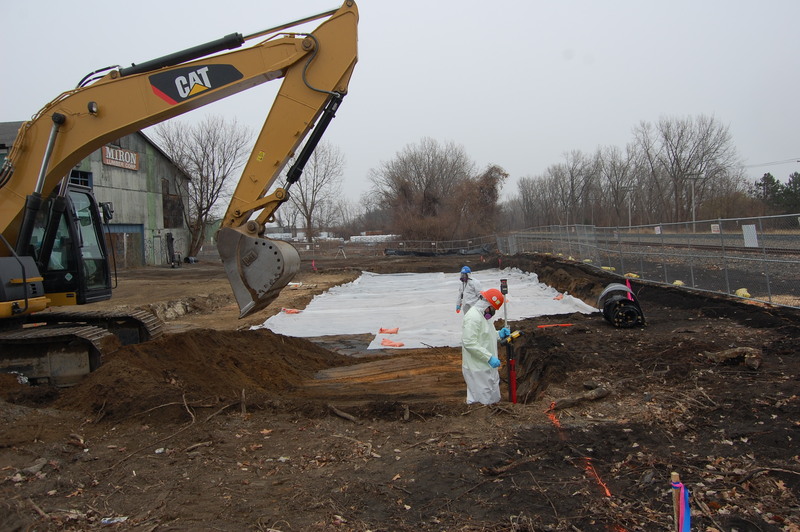 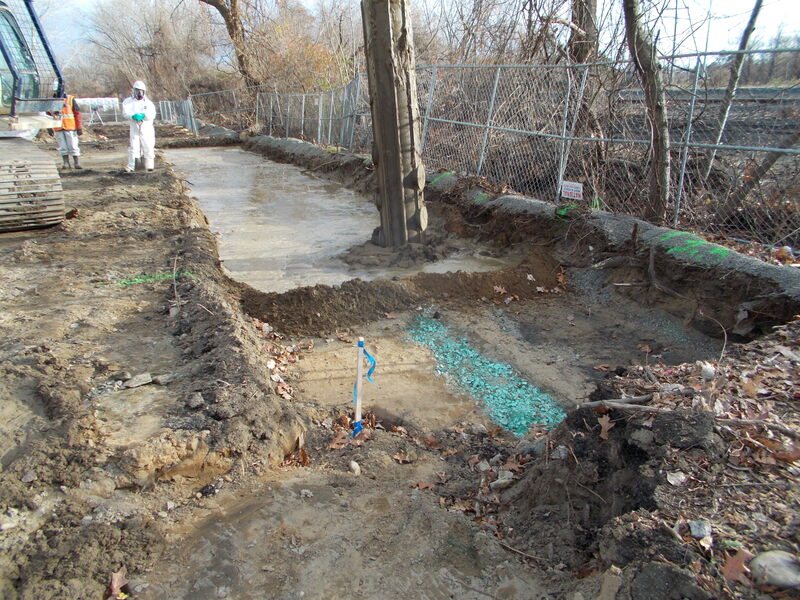 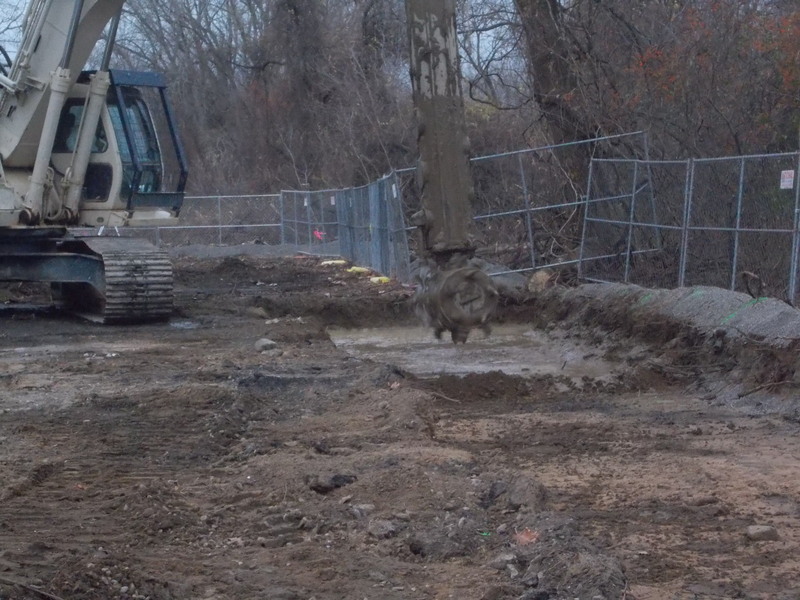 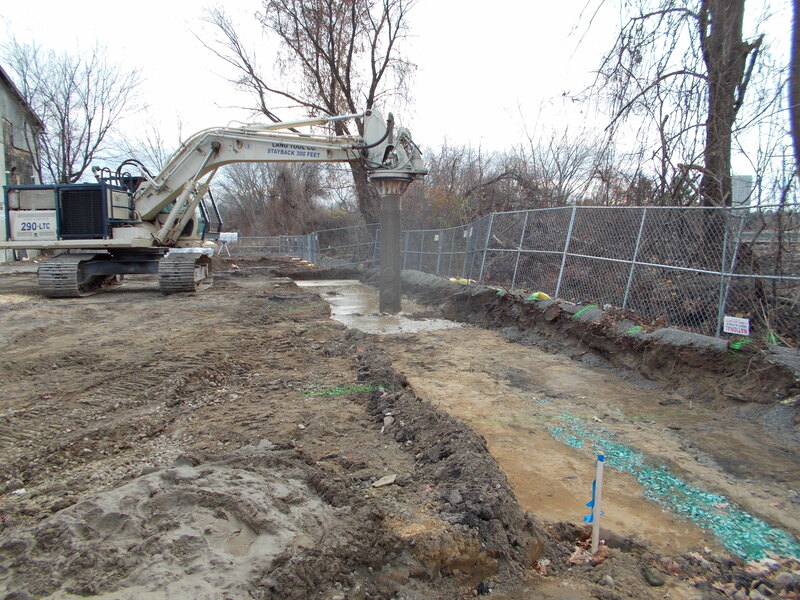 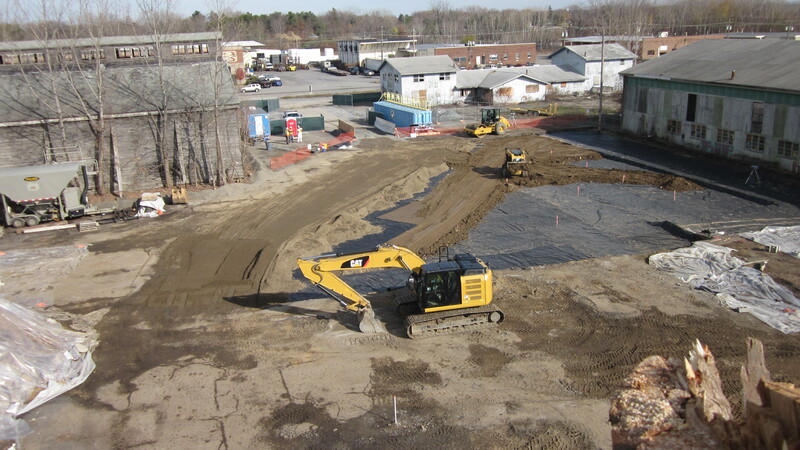 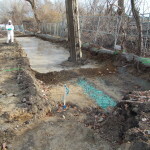 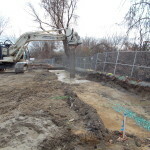 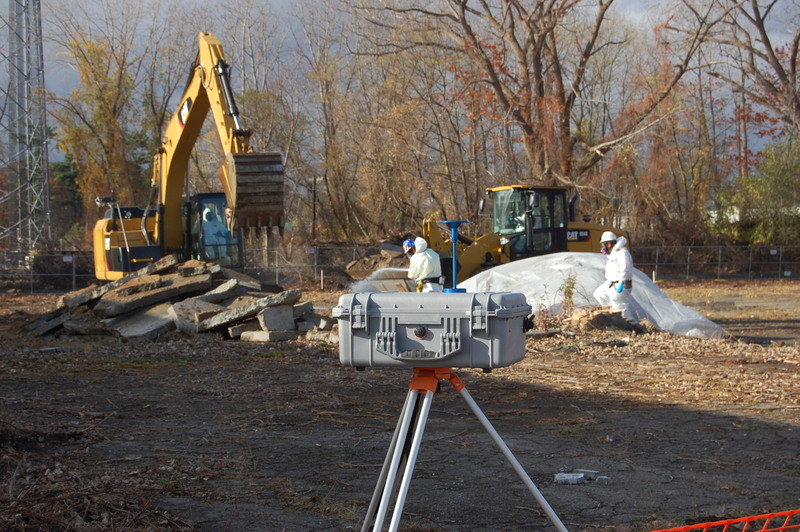 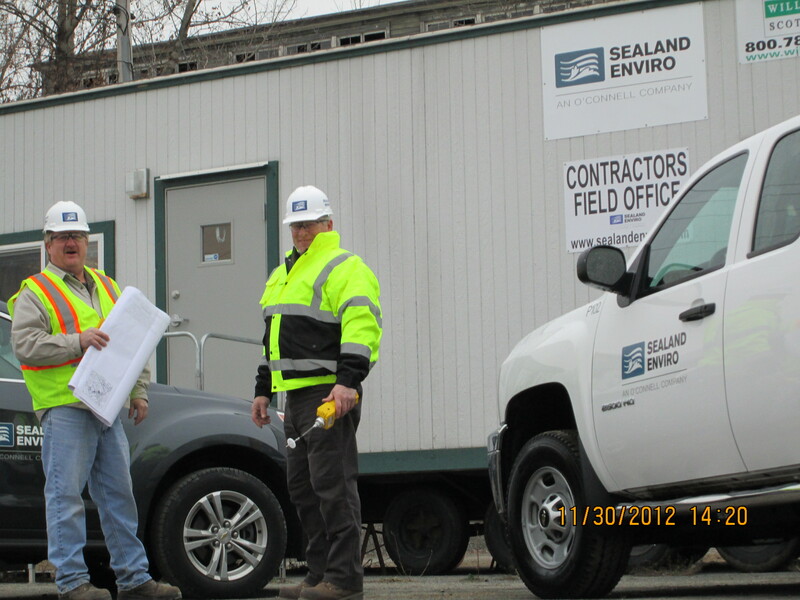 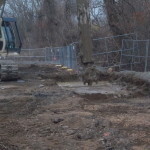 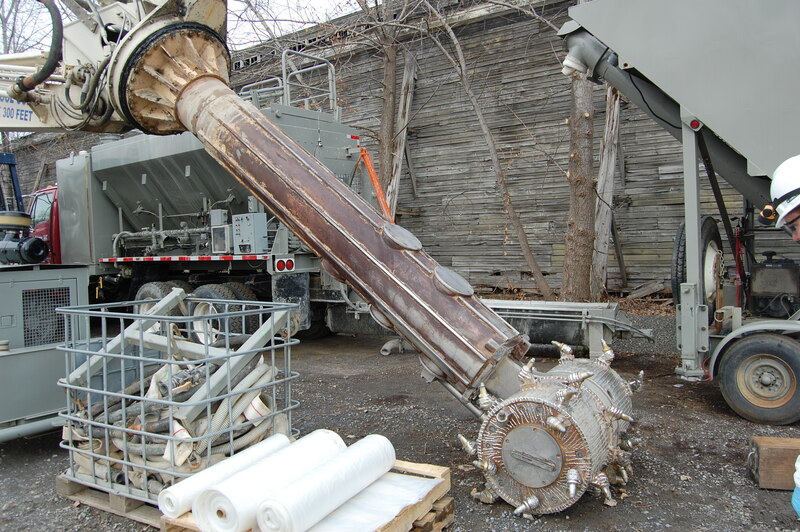 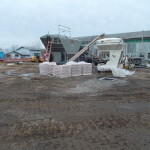 Under contract to the NYSDEC Sealand Enviro remediated the former wood treatment site utilizing in-situ groundwater and soil treatment technologies. 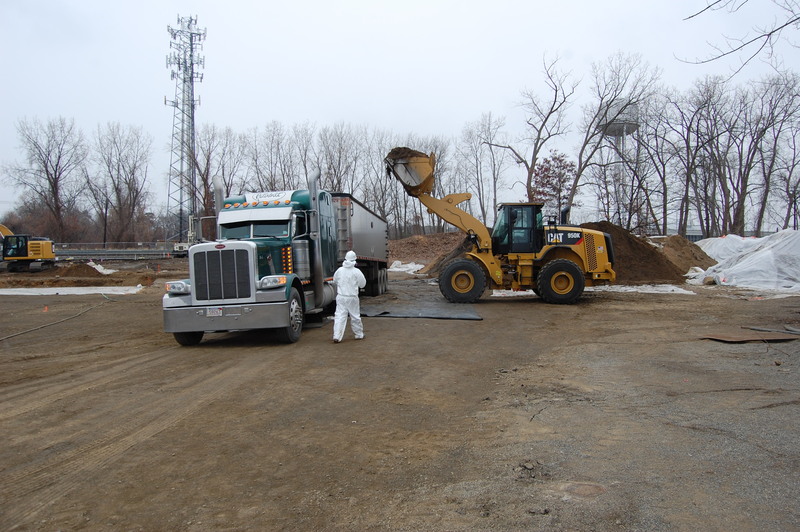 The source area of chromated copper arsenate (CCA) resulted from a 3,000 gallon spill of the CCA in 1965. 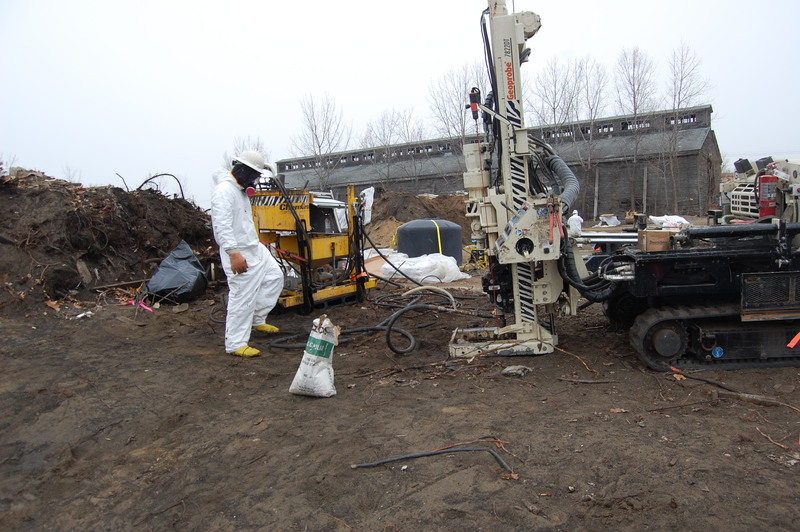 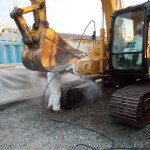 The selected remedy included groundwater injection of EHC-M reagent for heavy metals at 135 injection points and In-Situ Stabilization/Solidification of contaminated soils utilizing a portland slag cement. 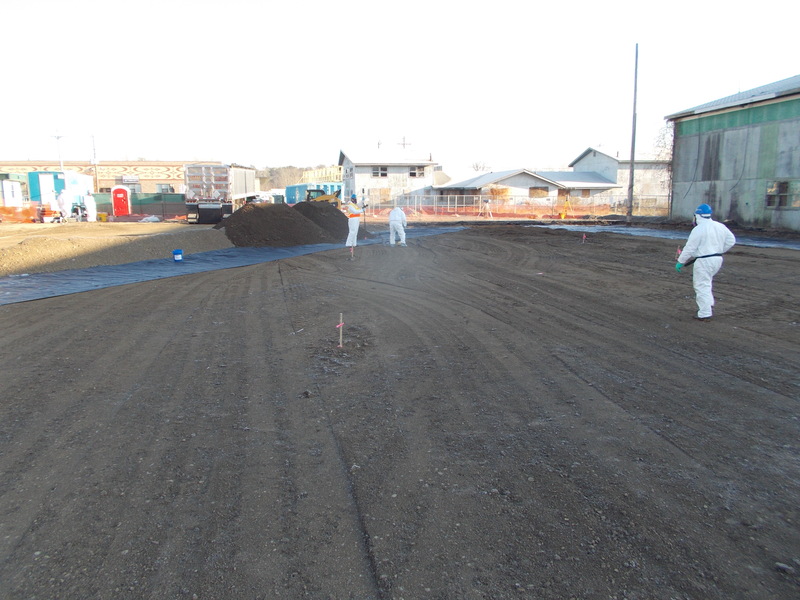 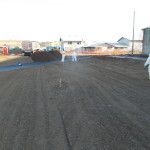 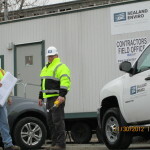 Pilot tests were performed for groundwater and soil prior to the successful full scale remedial activities. 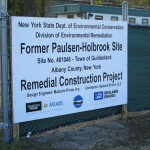 The project was designed and overseen by ARCADIS.